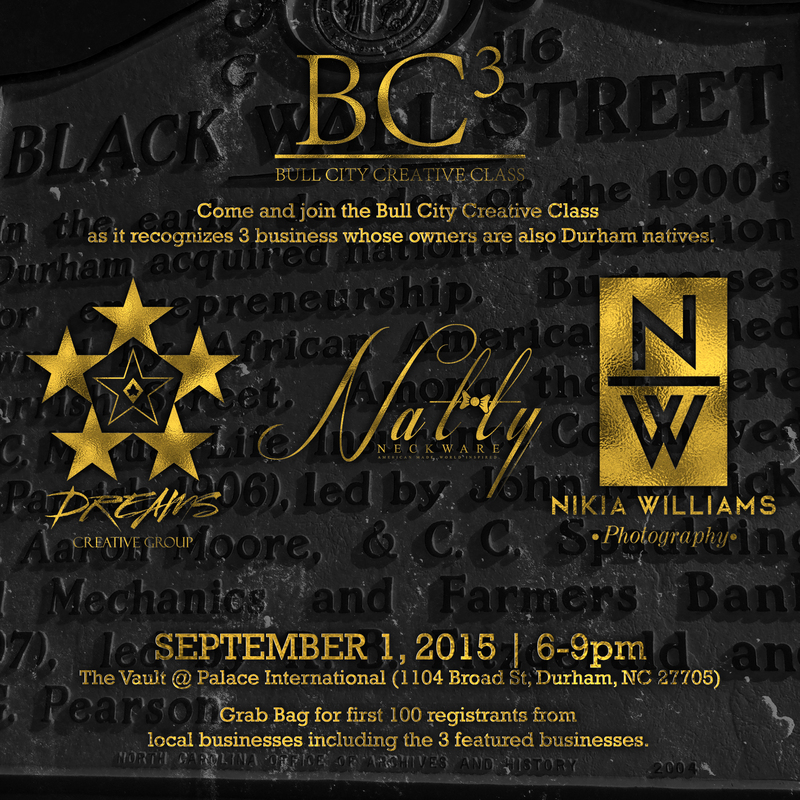 Join us as we apart of the Inaugural Bull City Creative Class of 2015. Come meet us, have drink and enjoy fellowship! Click here to register as the first 100 registrants will receive a grab bag. This event is free! Share and re-post! Durham North Carolina affectionately called the Bull City, has been coined as one of the Black Wall Streets in America, where many black owned businesses thrived. The Creative Class is a socioeconomic class of innovators in various areas including the arts, technology, and fashion who seek to solve problems. 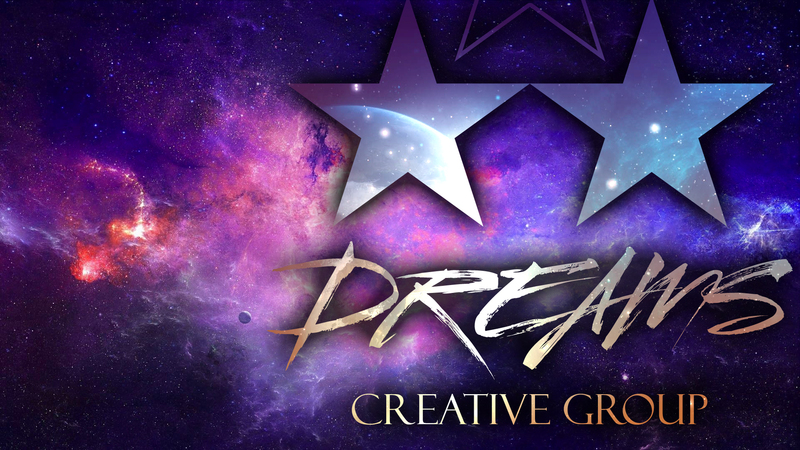 With this being said The Bull City Creative Class (BC3) seeks to recognize businesses in Durham who provide creativity and add to the advancement of this historical city. This year three local businesses are being recognized: Dreams Creative Group, Natty Neckware, and Nikia Williams Photography. The unique piece about these three businesses are that the owners also are from Durham and attended high school together. The three owners are graduates of the class of 2001 from Northern Durham High School. Each of the three has a passion not only for their businesses but for the Bull City. Come and join us in an evening of fun, food, and fellowship, as well as recognize a portion of Bull City’s Creative Class.